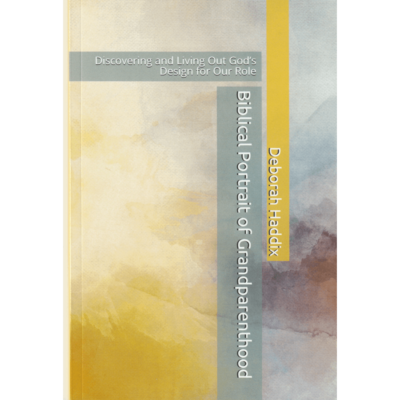 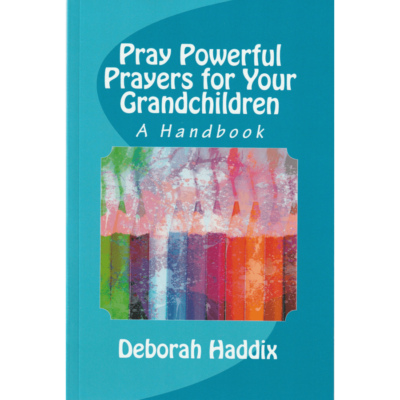 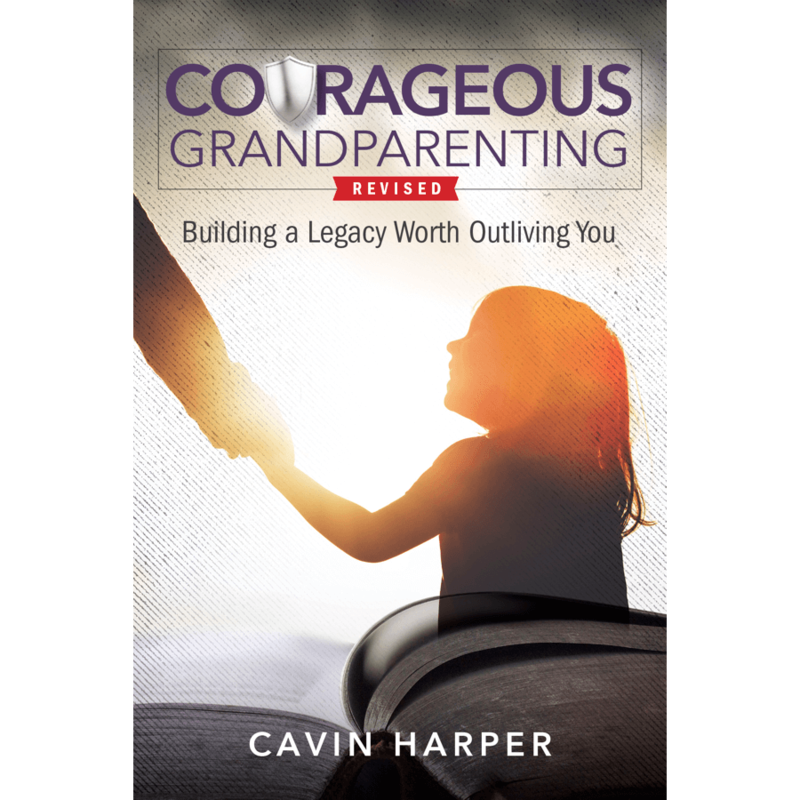 Courageous Grandparenting REVISED is a call for grandparents and parents to rise above the conventional view of grandparenting to embrace radically courageous life that builds a faith legacy worth outliving you. 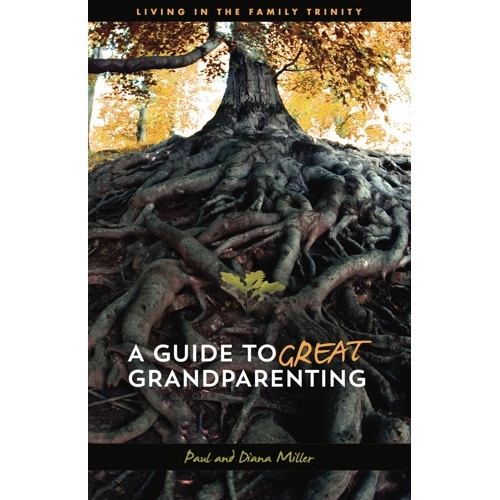 It’s a call to intentionality—not settling for simply being good parents and grandparents, but choosing to be Gospel-shaped grandparents who serve as conduits of grace and truth for the next generations. 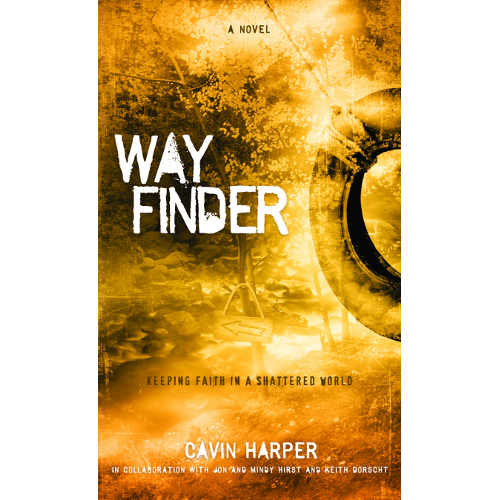 Cavin Harper provides the biblical foundation and practical applications of the roles grandparents are expected to play in their families, so another generation will know, love and serve Christ with their whole being.